Since ancient times, Hawaii has developed into a land of multiculturalism full of cultural and spiritual beliefs that is practiced and shared among so many of Hawaii’s people today. 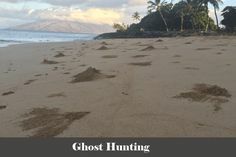 In light of that uniqueness, “Haunted Hawaii” the website was created to come share and discover the many types of ghostly and paranormal experiences that go on in the islands, and to understand how and why such experiences take place. 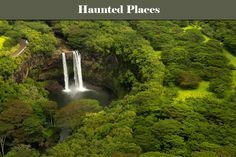 So whether you live in Hawaii or another part of the world, sit back and discover what really goes on here behind the touristy front because no matter where you go here in Hawaii, no matter where you live or where you visit, there is an experience waiting to happen. And when it does, be sure to come back here and tell us about it. We will be waiting.